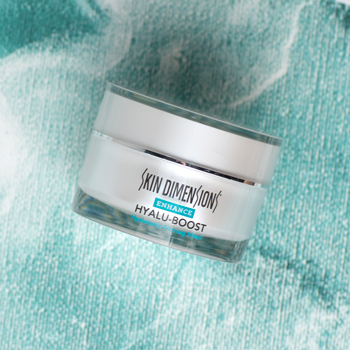 Boost your skin care routine with these innovative (and freshly launched) Skin Dimensions products – available online and in all 7 Skin Dimensions Day Spa locations! 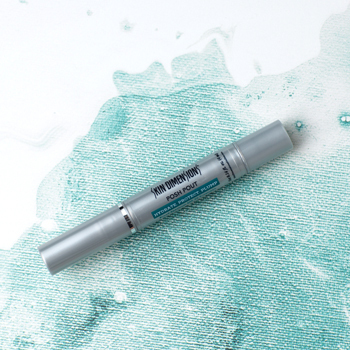 This multifunctional lip treatment protects lips while restoring hydration and volume. Lips immediately appear plump and rosy. 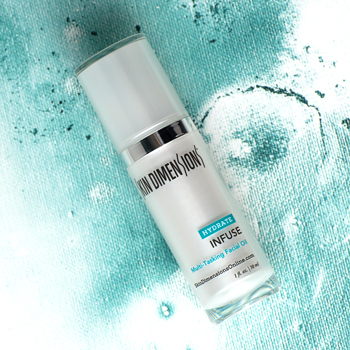 Plus – it offers SPF 30 broad spectrum protection from the sun! 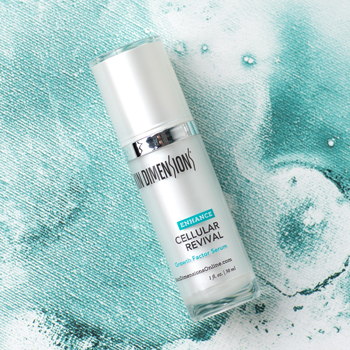 Stimulate new cells and rebuild collagen and elastin with this revolutionary serum. 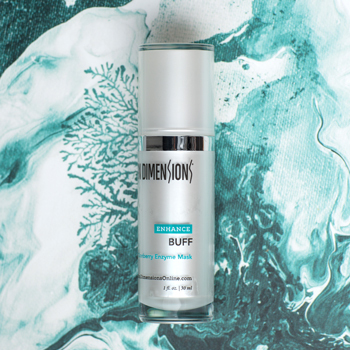 Delivers over 600 growth factors and skin proteins derived from adult stem cells that are easily recognized by the skin to improve all skin damage and aging. Promotes refreshed, nourished and youthful looking skin through powerful ingredients that deeply hydrate, plump and firm skin. 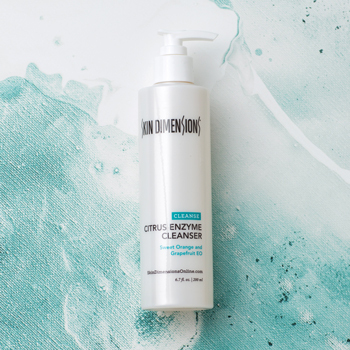 This facial cleanser gently exfoliates the skin while removing dirt, makeup and environmental toxins with coconut surfactants and citrus essential oils. Condition and soothe skin with powerful antioxidants from raspberry oil, vitamin E, calendula and barrier-restoring natural lipids. The combination of fruit and nut oils nourishes, hydrates and restores the skin’s epidermal barrier. With ingredients rich in vitamins, minerals and anti-inflammatory properties, skin is soothed and replenished. 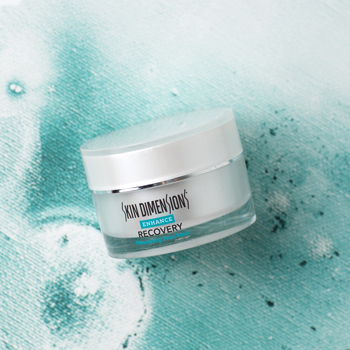 This enzyme mask utilizes cranberry extract, lactic acid and CoQ-10 to firm and smooth the surface of the skin while infusing it with antioxidants.